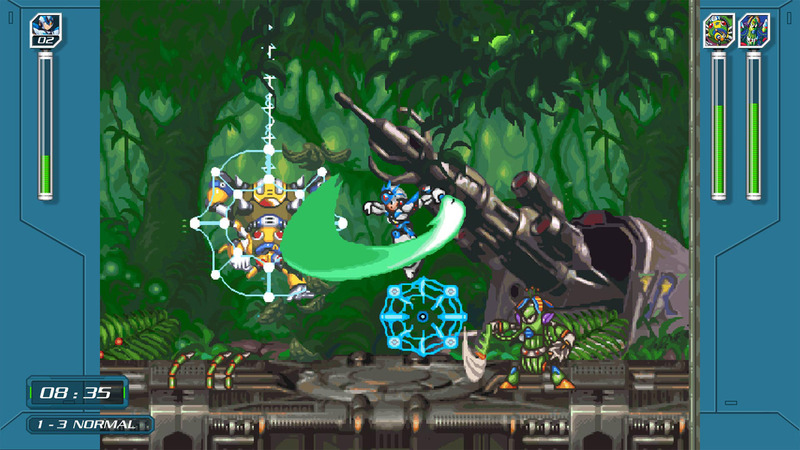 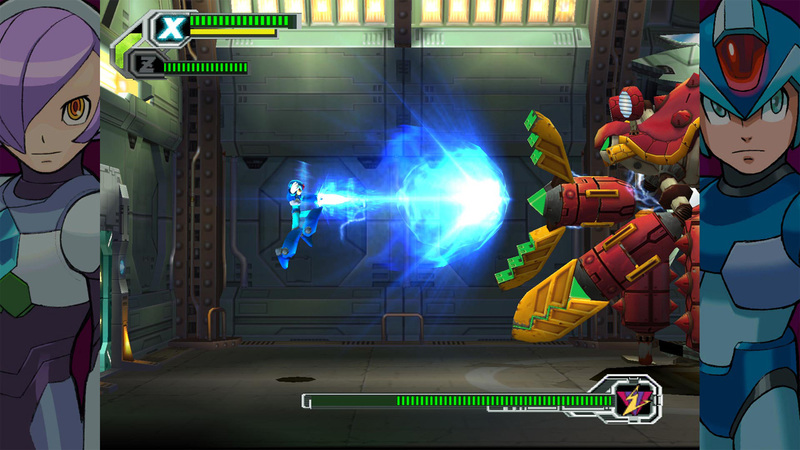 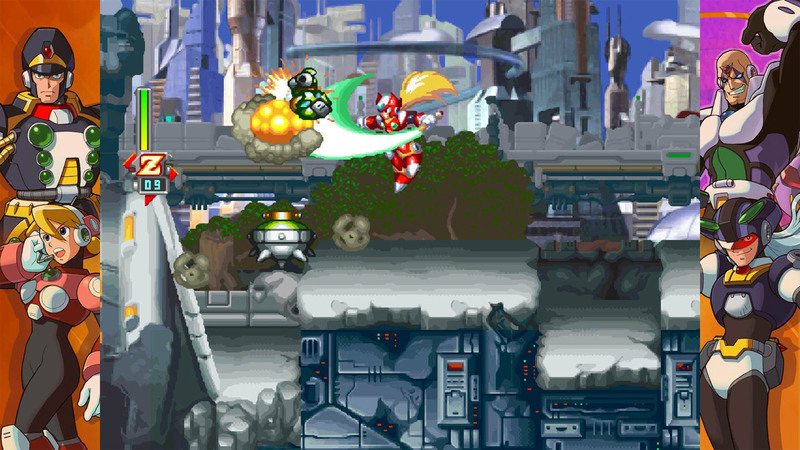 Own all eight titles in the epic, action-packed Mega Man X saga! 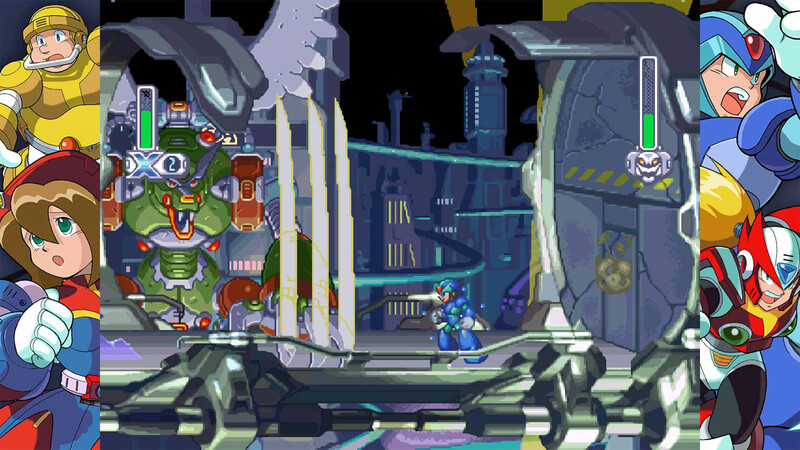 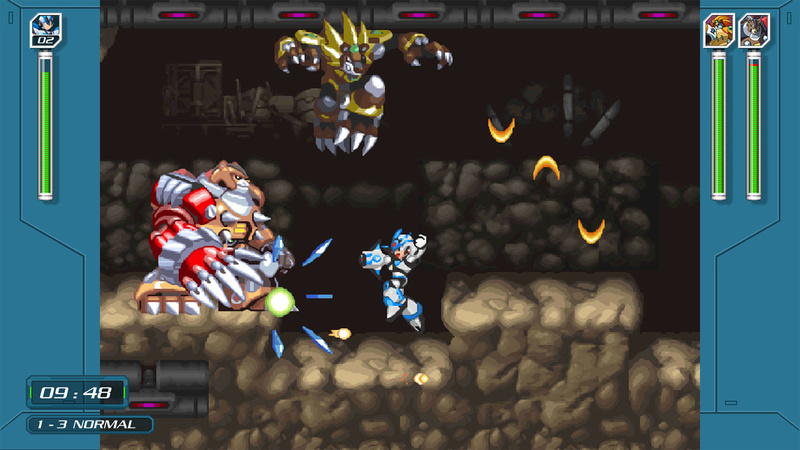 Test your skills in the new X Challenge mode, which pits players against two deadly bosses at once. 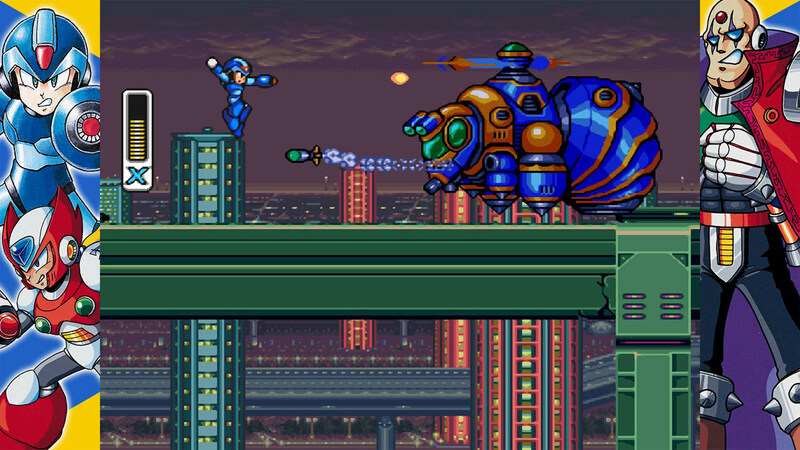 Explore a huge museum filled with rare production art, catalogs of classic merchandise, nostalgic commercials, and more. 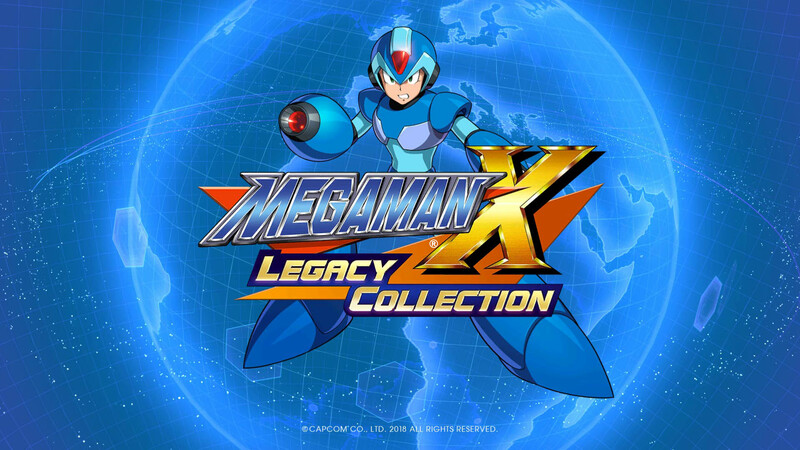 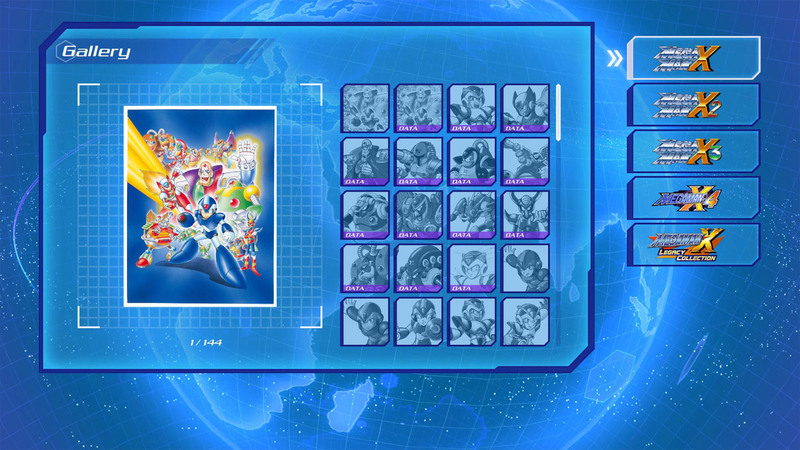 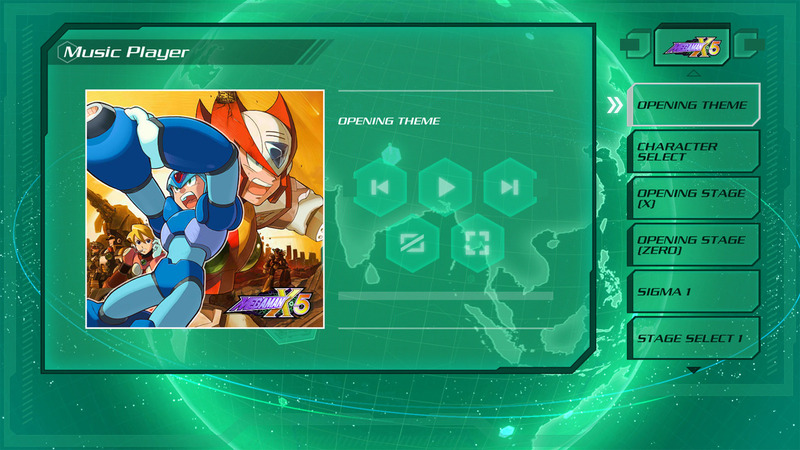 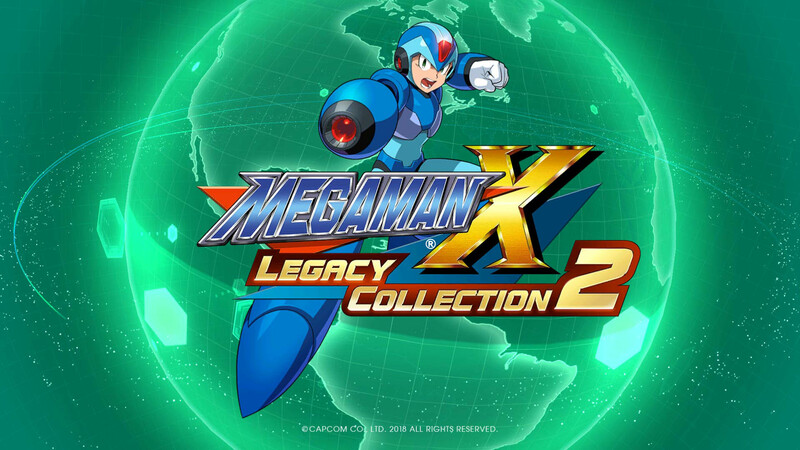 Includes individual downloads for Mega Man X Legacy Collection and Mega Man X Legacy Collection 2.